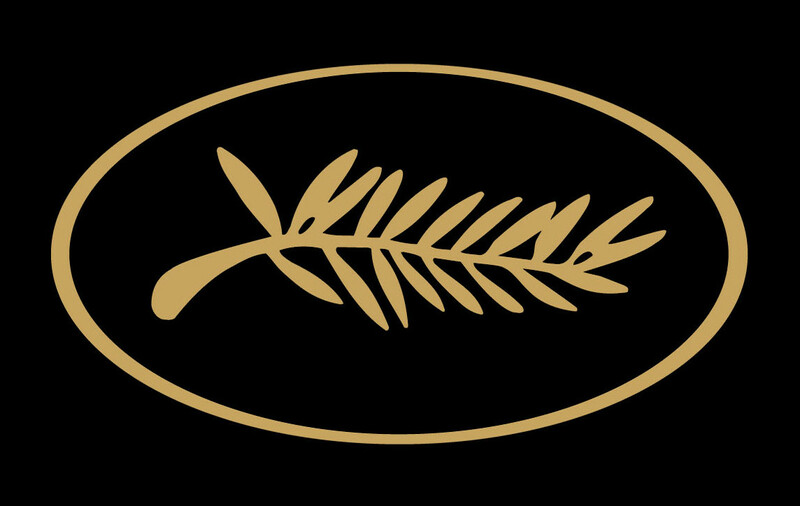 With Zodiac, presented in Competition, David Fincher unveils one of his works in Cannes for the first time. Over ten years after the release of Seven, the director makes a second descent into the world of serial killers with an exploration of Zodiac, the criminal who terrorized San Francisco in the late 1960s, always managing to elude police. To accomplish this ambitious endeavor, based on the book by Robert Graysmith, the reporter who spent years tracking Zodiac, Fincher called upon three sure-fire Hollywood crowd-pleasers: Jake Gyllenhaal, Mark Ruffalo, and Robert Downey, Jr.
David Fincher remembers the real Zodiac, who horrified the whole city when he was a child: "If you grew up there, at the time, you had this childhood fear that you kind of insinuated yourself into it. What if it was our bus? What if he showed up in our neighborhood? You create even more drama about it when you’re a kid because that is what kids do." As for Jake Gyllenhaal, he has a striking memory of his first reading of the screenplay: “The first time I read the script, the murders, in particular, were terrifying. I remember flipping through the pages and thinking, ‘This is real, this actually happened.’ I immediately wanted to do it."